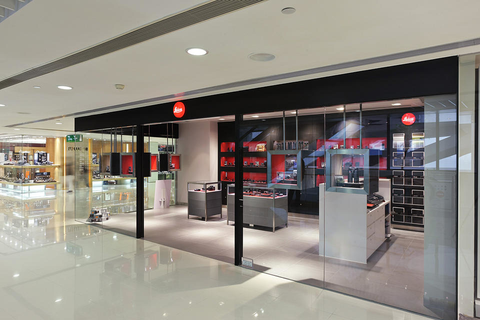 Leica store – Harbour City store is strategically located in the thriving shopping hub of Harbour City in Tsim Sha Tsui. This is the largest shopping mall in Hong Kong with an area of 2 million square feet. The store is located on level 3 in this harbour view shopping mall. 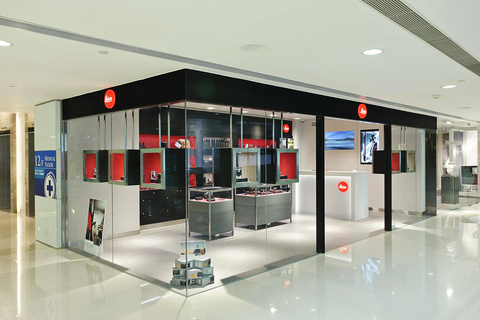 In addition to a dazzling array of Leica photographic and optical equipment, our friendly, passionate, and knowledgeable staff, there is also a screen continually delivering stunning stories from all around the world featuring different real life experiences of Leica’s users from. Pictures from Munich, Voss (Norway), Moscow, Beijing and Salzburg (Austria) can take you beyond our borders to the outside world as if you were breaking the territory barrier and exploring the world with them. Gorgeous harbour views, unlimited shopping fun, and worldwide cuisines are reasons why you stay indoors at Harbour City. After a good meal, one shouldn’t miss “A Symphony of Lights” which is shown at 8:00PM every night. The coloured lights & laser beam show involves more than 40 landmarks on both sides of the Victoria Harbour. Fantastic journeys just do not stop here as top attractions like “Avenue of Stars”, Tsim Sha Tsui Promenade, and “Clock Tower” are all within walking distance, just around the corner. 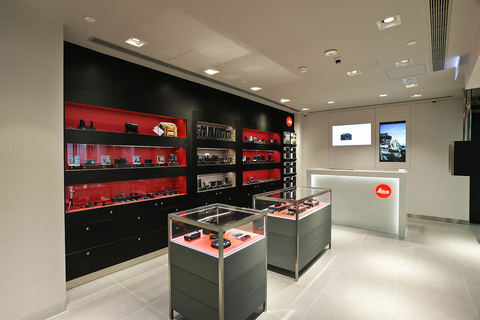 Is your Leica camera ready with battery fully-charged? Great! Have fun and shoot more!